Build custom Jacksonville FL new homes on your lot at Paradise Key in Jacksonville Beach FL! 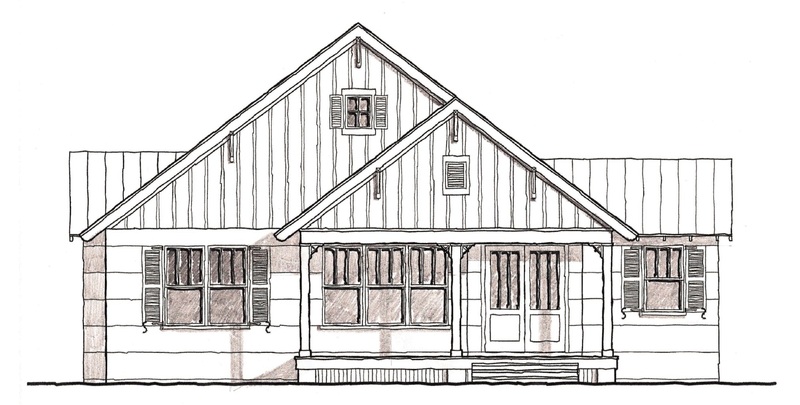 The Seaview Cottage 2000 plus sq ft floor plan features the best of living. 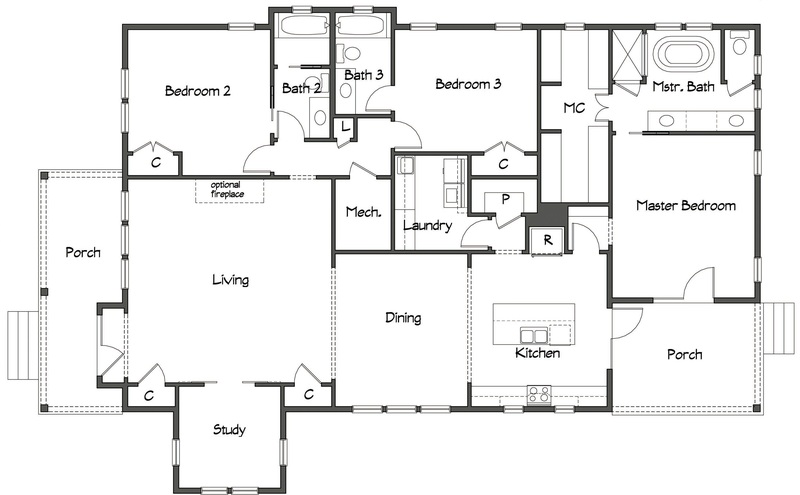 It includes 3 bedrooms, 3 bathrooms, a study, living, dining, kitchen, and porches.